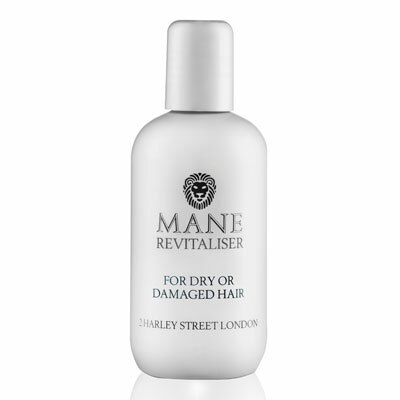 Mane Hair conditioner is a rich, intensive, revitalising formulation that is easily absorbed into your hair and which will leave it feeling nourished and cared for. 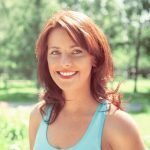 If your hair is dry or damaged, this protein rich revitaliser will bring life back to your tired locks! Specially formulated to penetrate deep into the hair shaft, it will leave your hair looking restored – with a natural shine and a silky, soft feel. 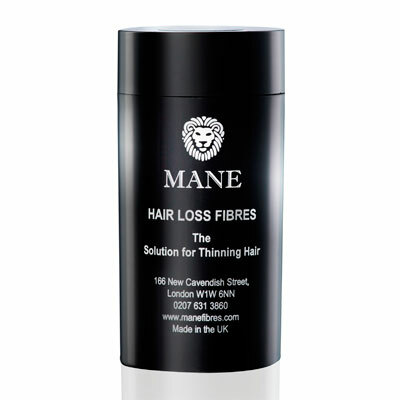 Light enough to be used with all hair types, this nourishing conditioner can be used with any of the Mane Hair Thickening technology range – especially the Hair Loss Fibres.